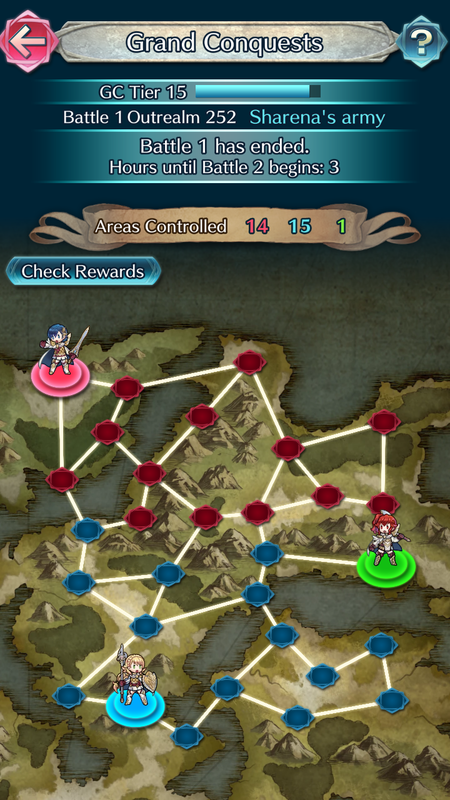 The first Grand Conquest event. The area map shown on Feh Channel. 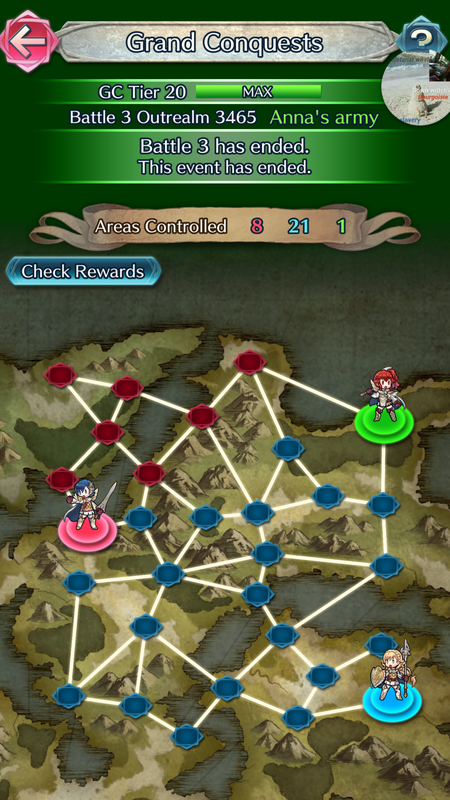 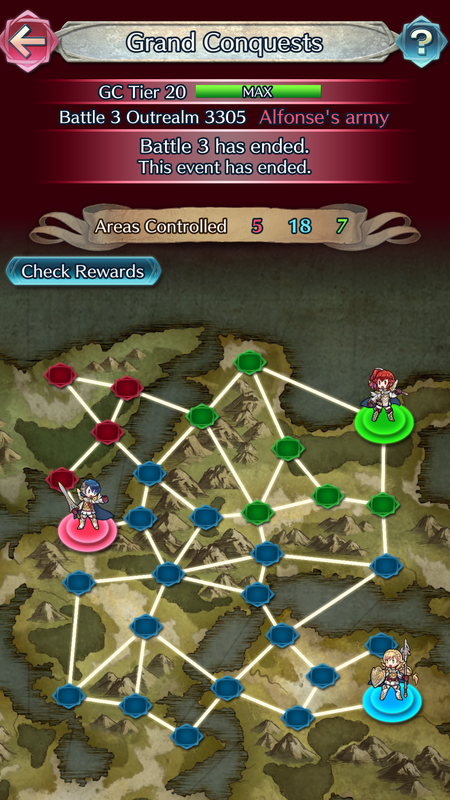 The Grand Conquests area map shown on Feh Channel during the introduction of Grand Conquests matches Battle 2 of the first Grand Conquests event.